Hunting for great music is frustrating to say the least. On the bright side, it makes discoveries so much sweeter. Seattle band Grand Hallway was love at first listen. Seward Park’s last minute and a half is divine and even its jerky homemade video somehow feels right. Zero budget, no pretenses- just talented artists doing their thing. Exactly the way music should be. 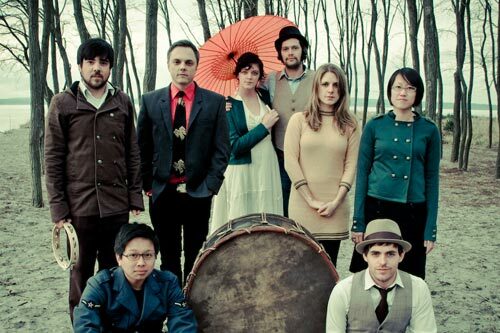 Check out Seward Park and Blessed Be, Honey Bee (super cute music video!). Happy listening. I’ll be on board to anchor you. In the blue light, blue light.